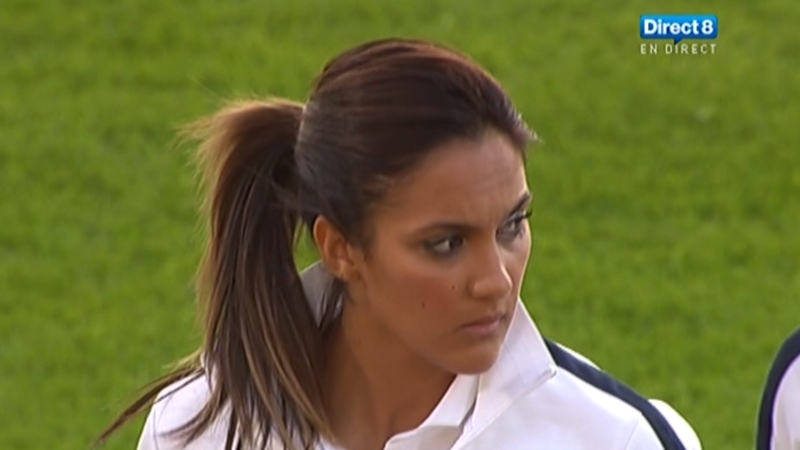 Louisa Nécib (born 23 January 1987) is a French women's international footballer who plays for French club Olympique Lyonnais of the Division 1 Féminine. She plays as a central attacking midfielder and is described as a "gifted playmaker" who "possesses superb technique". 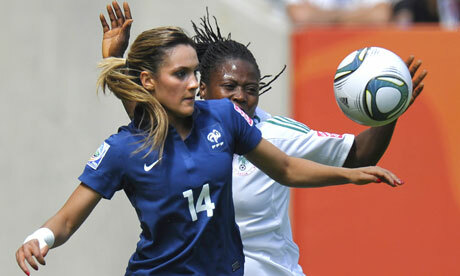 Nécib is also known for her "elegant possession, sublime passing skills, and cultured touch on the ball". She has been labeled by the French media as "the female Zidane", primarily due to having an Algerian background, growing up in Marseille like Zidane, and having immense skill. 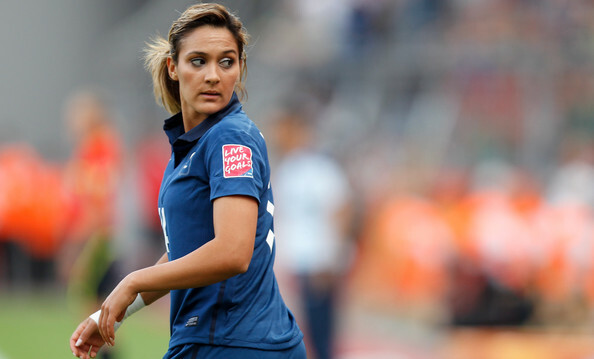 Nécib is a former French women's youth international having represented her nation at all levels for which she was eligible. At under-19 level, she played on the teams that reached the 2004 and 2005 editions of the UEFA Women's Under-19 Championship. 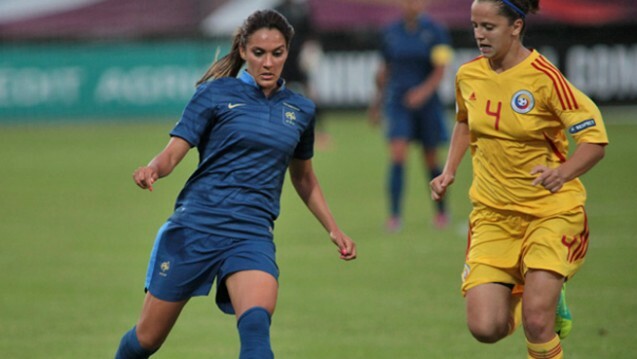 With the under-20 team, Nécib played at the 2006 FIFA U-20 Women's World Championship scoring a goal in the group stage against Argentina as France reached the quarter-finals. Prior to playing in the U-20 Women's World Cup, Nécib made her senior international debut in February 2005 in a friendly match against Norway. Two years later in March 2007, Nécib scored her first senior international goal in a UEFA Women's Euro 2009 qualifying victory over Greece. She has participated in three major international tournaments for her country; the 2005 and 2009 editions of UEFA Women's Euro and the 2011 FIFA Women's World Cup. In the latter competition, Nécib acted as the playmaker and contributed to the team that finished in fourth place.